We want to making your gift-giving experience as smooth as possible! We offer you a variety of gift ideas for those special people in your life. 1) One Hip Hop group classes are $10 - choose increments of 10 to give more classes: $20, $30, $40, etc. These classes are great for meeting people and belonging to a dance community. 2) We recommend a 12 wk course for Salsa, Argentine Tango, Country Western, Social Dance or West Coast Swing. These courses are $120. This is a great value! 3) For someone who wants more specialized attention, we offer private lessons for one or two people. Give one lesson for $75, five lessons for $70 per lesson ($350), ten lessons for $65 per lesson ($650), or twenty lessons for $60 per lesson ($1200). 4) We offer beautiful new dance shoes that range from $60-$80 depending on the style. We recommend giving a $100 amount to cover any taxes and shoe accessories that your recipent could want! 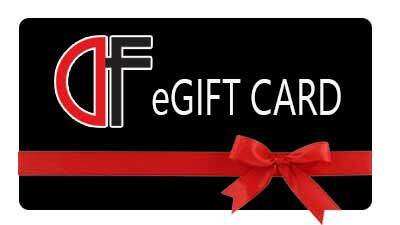 Do you want to give a physical copy of your gift certificate? Please stop by our front desk Monday - Thursday between 12-9pm and we can make one for you at no extra charge. Need help? Call 801.466.0490 with any questions! Do you want us to mail a physical copy of your gift certificate?